The former All-England champ said the medal count could have been higher if the scheduling was a little more favourable. 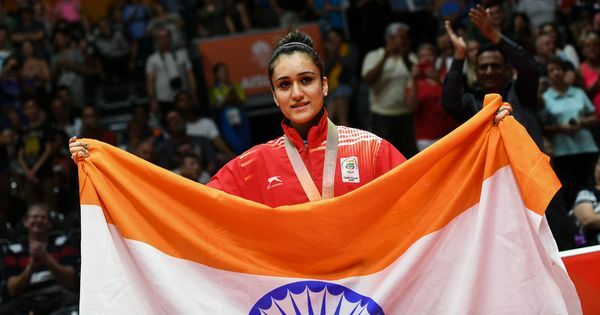 Plenty was expected from the Indian shuttlers at the 21st Commonwealth Games in Gold Coast, given this was perhaps the strongest all-round contingent the nation had sent to the quadrennial event. India, then, duly produced their best ever show at the Games as besides the historic team gold, there was also a gold and silver in women’s singles, a silver each in men’s singles and men’s doubles, and a bronze in women’s doubles. A historic gold medal in team event was the highlight of India’s outstanding show in Gold Coast, says badminton chief coach P Gopichand, who was sounded miffed about the scheduling, which he feels prevented them from winning more medals. “Overall if you look at the performance, I am pretty happy with how things have gone here. The team gold was the highlight. To beat Malaysia in a mixed team event was the highlight, I think it is fantastic,” Gopichand said after India wrapped up the campaign. “Overall, very good performance from the doubles players. They had a tough time, long matches, two events but they have come out very well. Individual medals is also a reason to be happy,” the coach said. Indian shuttlers, especially the doubles pairs, had to play more than one match in a single day due to the scheduling and Gopichand disapproved it. On Saturday, Ponnappa had to play four matches, while Satwiksairaj played three. The most-anticipated game of the final day - the women’s singles gold medal match between PV Sindhu and Saina Nehwal – lived up to its billing, with the former world No 1 Nehwal emerging victorious. “The Saina-Sindhu final was fantastic. 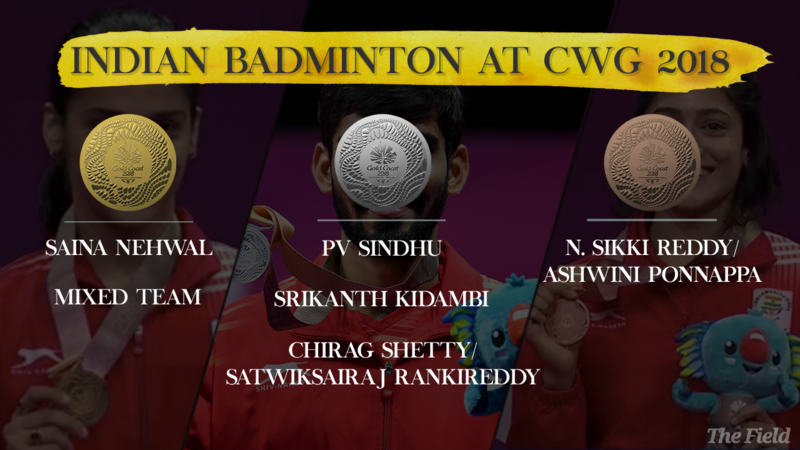 Srikanth’s silver medal and also Satwik-Chirag and Sikki and Ashwini’s medal was fantastic. It was an all round performance,” added the 44-year-old. Gopichand was especially impressed with the performance of Nehwal. “Saina has been good, I think she is moving better and looking sharper on court and the will to win has always been there. She has shown good improvement and good performance here,” Gopichand said. The 2001 All England Champion went on to lavish praise on Satwik Rankireddy and Chirag Shetty, who earned India’s first men’s doubles medal at the Commonwealth Games after winning the silver. “Satwik and Chirag are very young, their game is fantastic. Of course a lot of areas to work but when you look at the base quality, power and speed, we are actually looking at a pair who can do very well for us in future,” he said.